The Terps center is projected as a late first-rounder, but he’s got the tools to make an immediate impact. 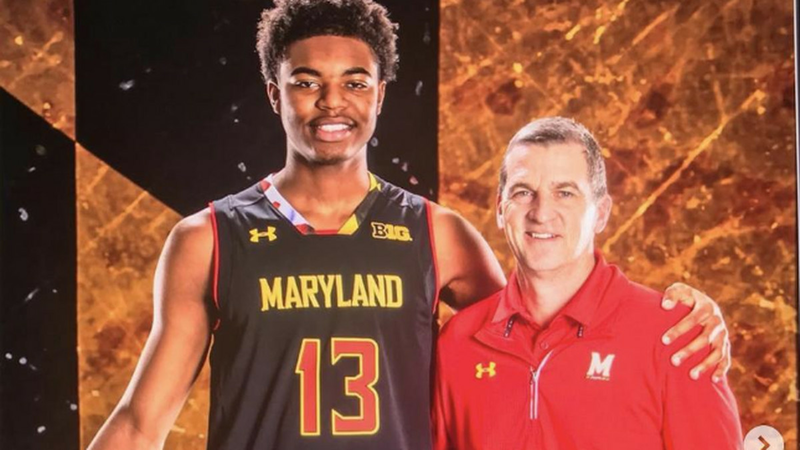 The Philadelphia native becomes the fourth member of the Terps’ Class of 2019. The Terps know who they’ll be playing at home and on the road. The freshman played just 10 minutes this season, and will look finish his career elsewhere. Plus a roundup of news from all across Maryland sports. Two underclassmen declared for the draft and one decided to return. Let’s look in-depth at each decision. 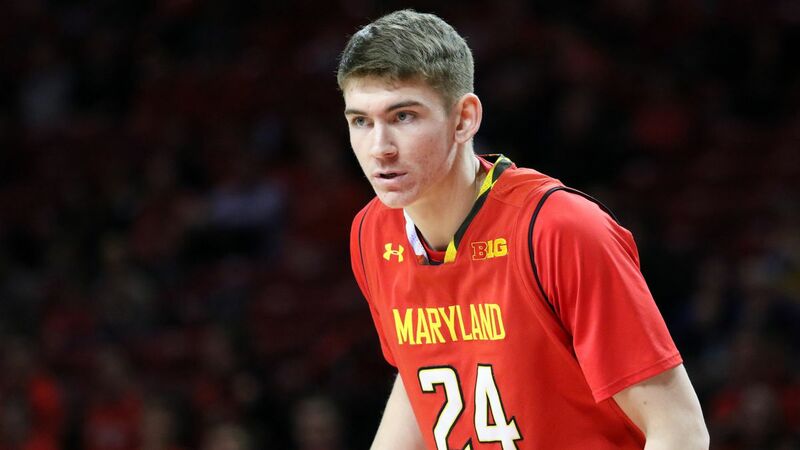 The Terps’ center has declared for the NBA Draft and is expected to turn pro. Here’s a look at some of his best moments. Both will hire agents under new draft rules, leaving open the opportunity to return to College Park. This is the Maryland Minute(s), a short story followed by a roundup of Terps-related news. Plus a rundown of news in football, men’s and women’s lacrosse and more. How the Terps fit into the pre-offseason picture for 2019-20. The 6’10 power forward has some pro potential, but he’ll be staying in College Park. Funny faces, plays gone wrong and more from the Terps’ season. Capturing the highs and lows of the Terps’ campaign. The Angolan center has been the heart of Maryland basketball for two years. Now what? 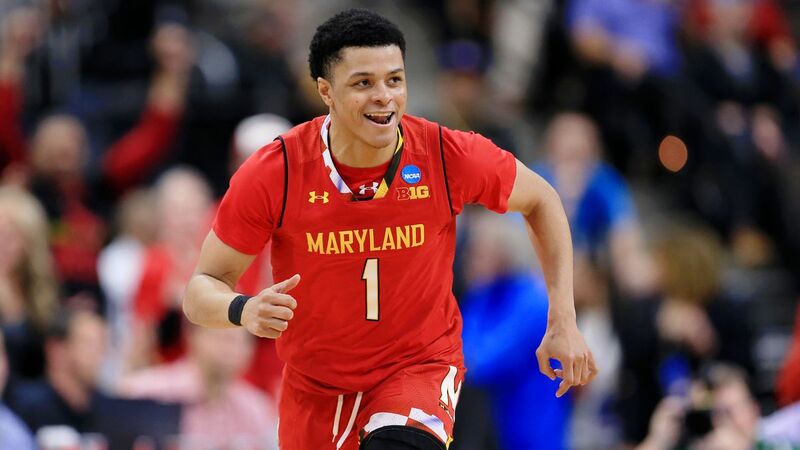 The two high school teammates helped lead the Terps to the second round of the big dance. The men’s and women’s team both went down in the second round, and there’s plenty to talk about. The Terps’ team chemistry has been on display all season. But that makes the end of the season hurt even more. Capturing the highs and lows of the season-ending loss. Who do you want to lose? Who do we Terrapins want to win the Big Dance? One play ended Maryland’s season in an instant, while the Tigers will keep dancing. The Terps’ season screeched to a halt in the final seconds in Jacksonville. Two talented teams battle for a spot in the Sweet 16. The Terps and Tigers meet up in the Round of 32. After a thrilling game, both sides had plenty to say. The best shots from a dramatic win in Jacksonville. How the Terps took down the Bruins in a thrilling March contest. In a back-and-forth game, the No. 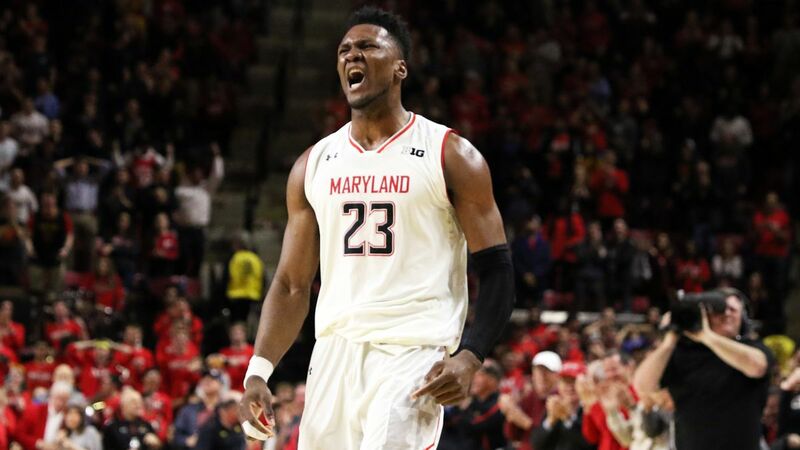 6-seed Terps staved off the upset. It’s March. Join in on the madness here. The Terps head to Jacksonville for a first round matchup against the First Four winner. The Bruins knocked off Temple in the First Four to set up a date with the No. 6-seed Terps. 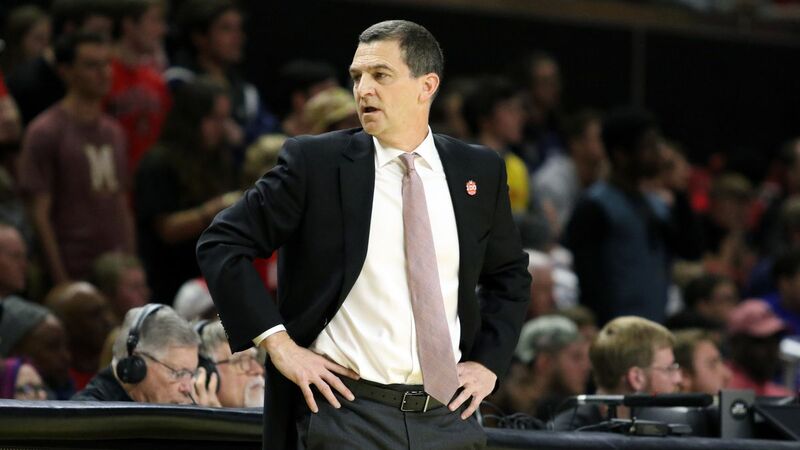 The Terps will look to avoid being the reason an eight-year streak continues. The Terps could make a run, or they could bow out early.